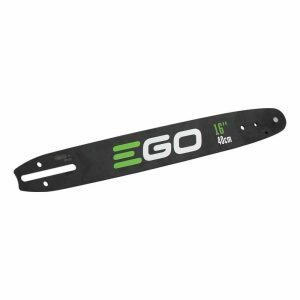 The EGO replacement chainsaw bar is the only replacement bar recommended for use with the EGO Power+ 16 in. Chain Saw. The replacement bar is manufactured by Oregon (164MLEA041) and is a component of Oregon’s Micro-Lite Narrow-Kerf cutting system.